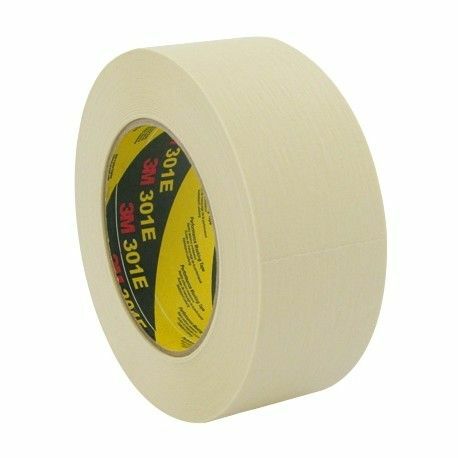 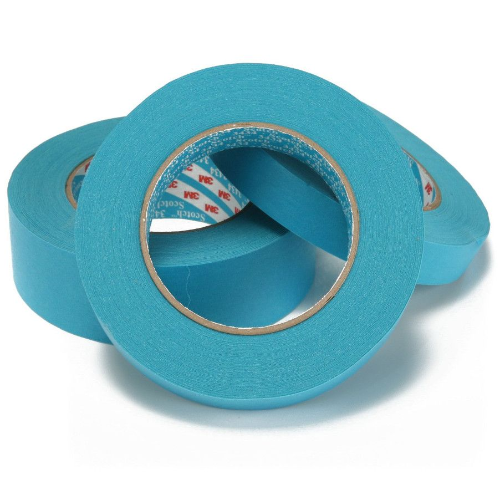 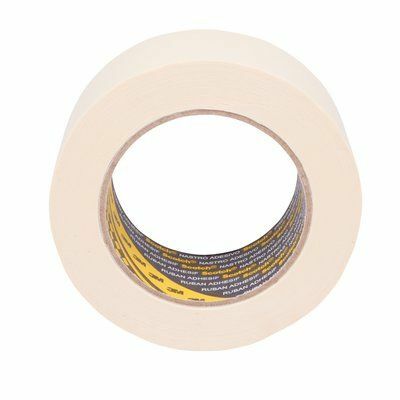 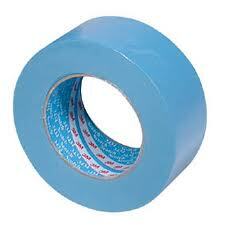 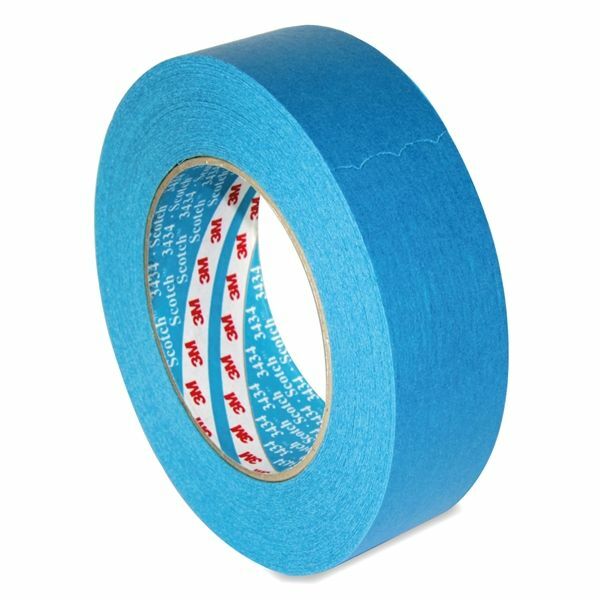 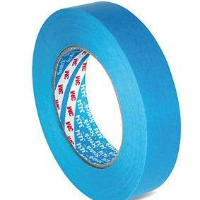 Customer review: "They supply good masking tape (the blue 3434), good prices and it arrives quickly." 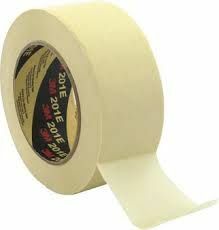 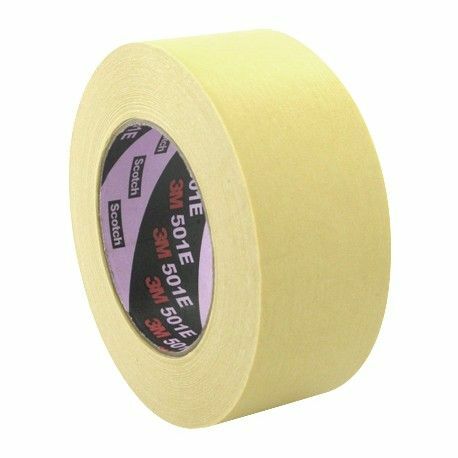 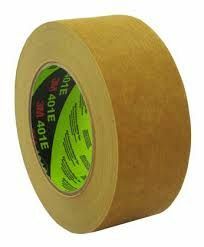 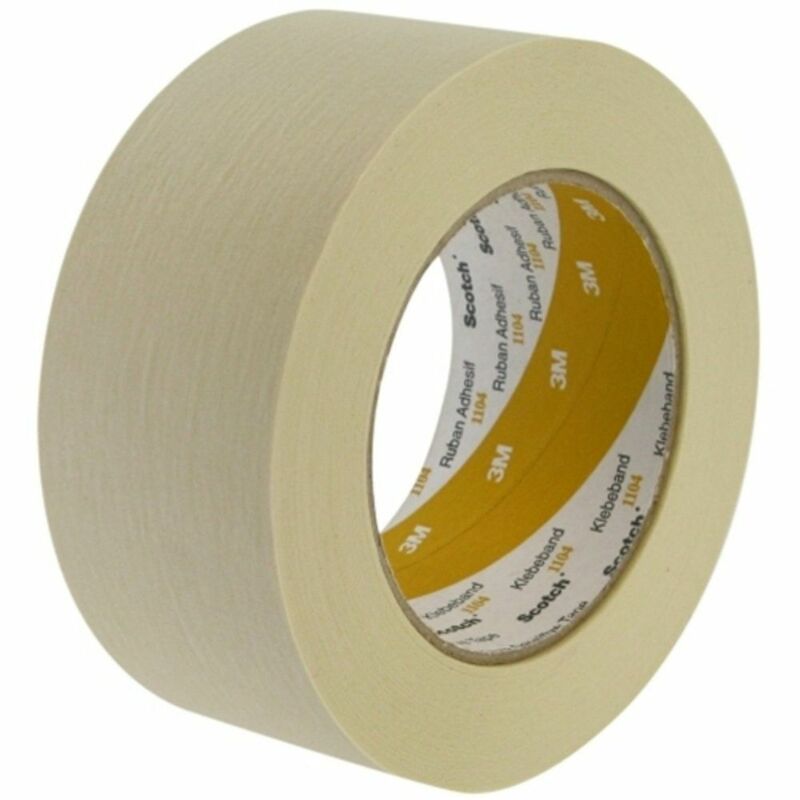 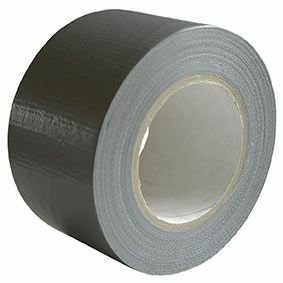 An extensive range of tapes used for masking out or marking jobs prior to painting. 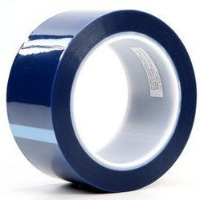 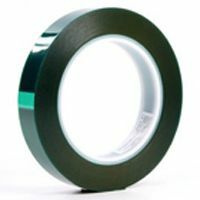 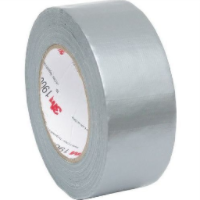 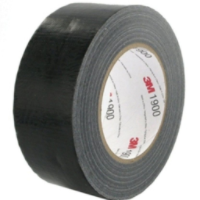 As well as general purpose tapes others vary such as different tempreture ratings, solvent resistance, light duty sealing and moisture resistance.